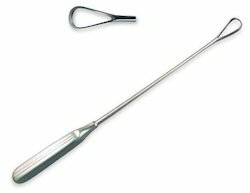 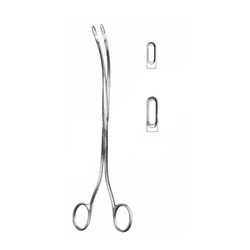 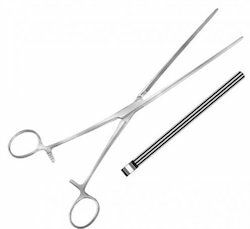 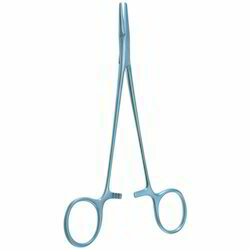 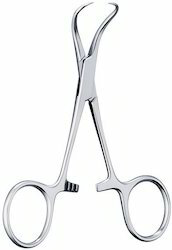 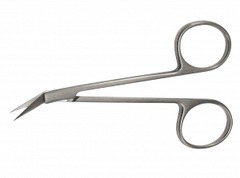 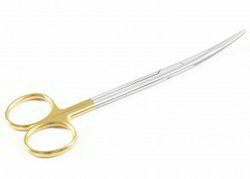 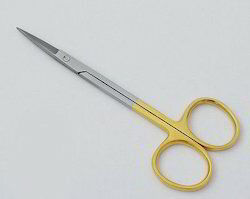 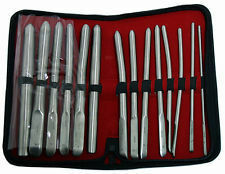 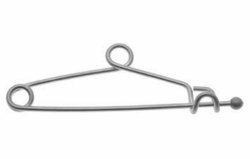 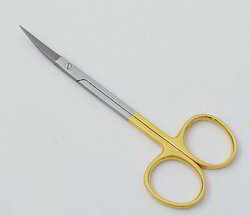 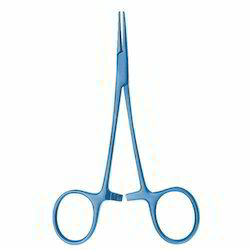 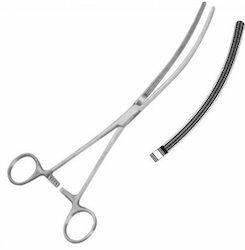 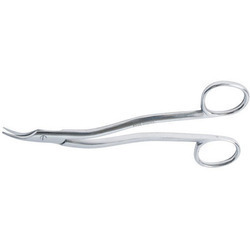 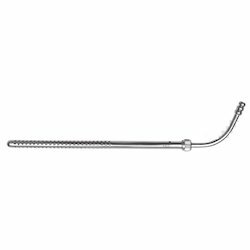 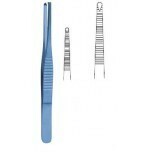 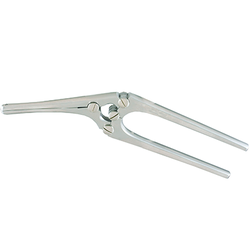 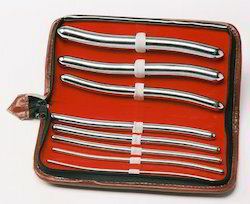 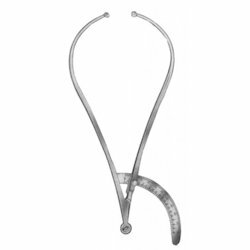 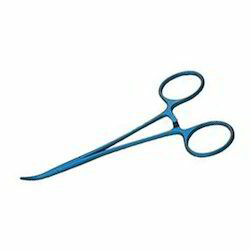 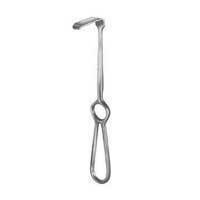 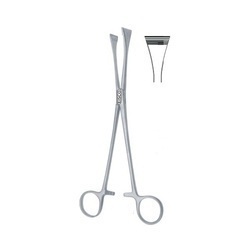 Exporter of a wide range of products which include cervical biopsy punch forceps van doren, mosquito forcep titanium cvd, hegar ureteral dilator set set of 8, langenbeck retractor with fibre optic light carriers, martin pelvimeter and towel clip cross- action. 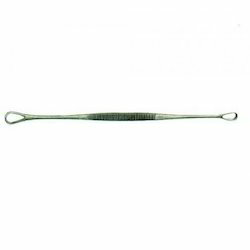 Our company has been successful in winning appreciation from the clients as one of the most prominent names in supply of Mosquito Forceps. 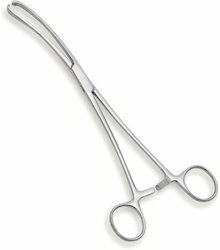 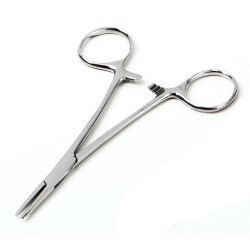 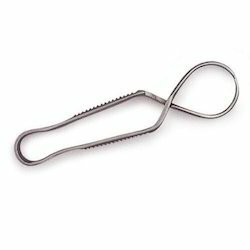 We are amongst the most reputed names in the industry, offering Mosquito Forceps.